Property, Separation, Divorce and Custody Issues. 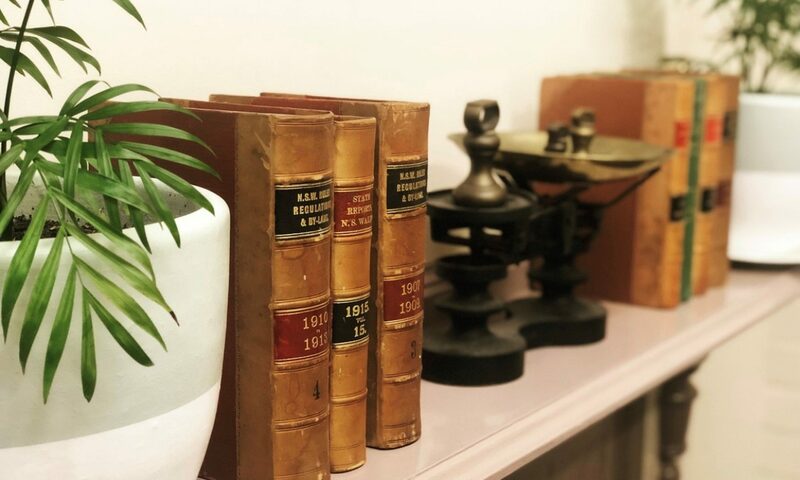 At Beek & Gallagher Legal, we have an approachable team who will guide you through the complex process relating to the resolution of property matters, child custody disputes, separation and divorce. We will keep you informed at every stage through regular updates. Further, you will be dealing directly with your solicitor because she understands that providing good and regular advice will reduce the level of stress and anxiety you may experience at this difficult time.